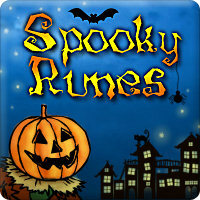 Spooky Runes is a fun game in Halloween atmosphere. 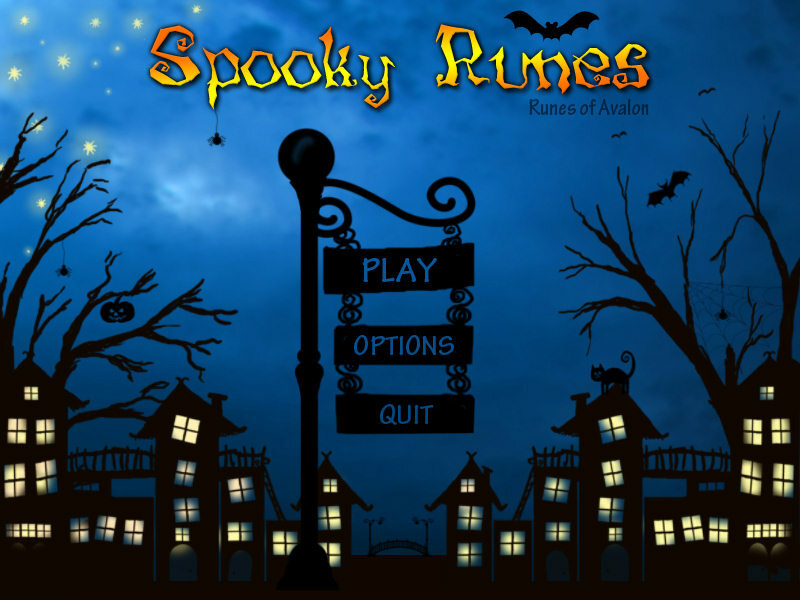 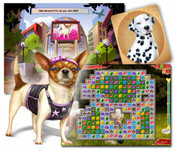 Help Evelyne collect enough magic runes to get rid of ghosts, ghouls and scary cats. 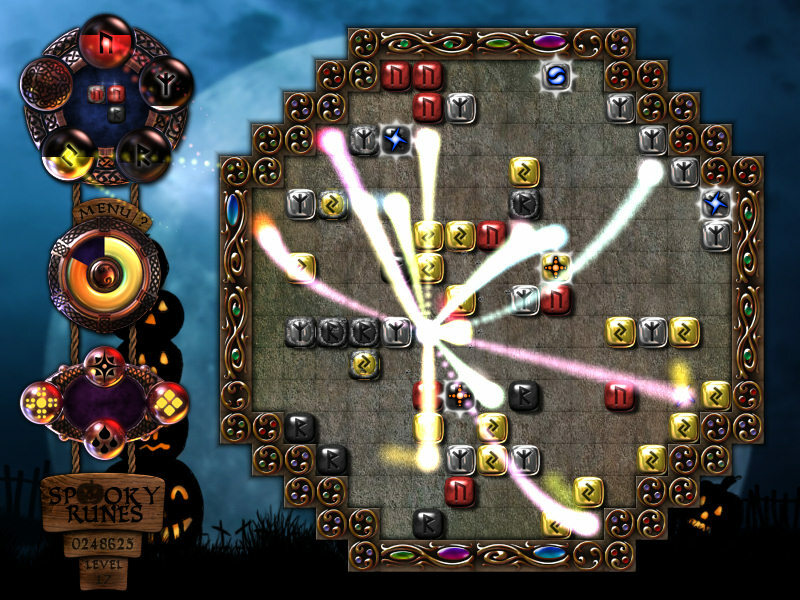 Spooky Runes is a twist to Runes of Avalon 2. 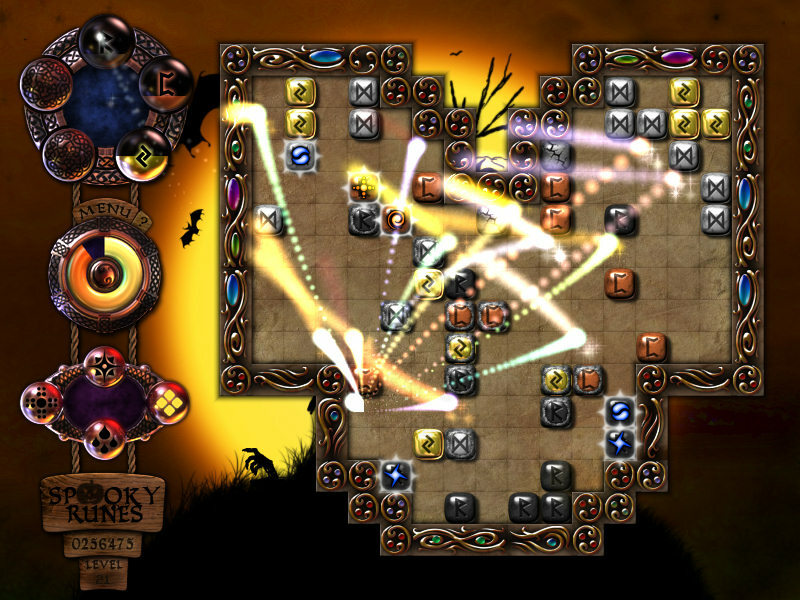 Avalon invaded by ghosts, ghouls, bats and scary cats is fun and spooky. 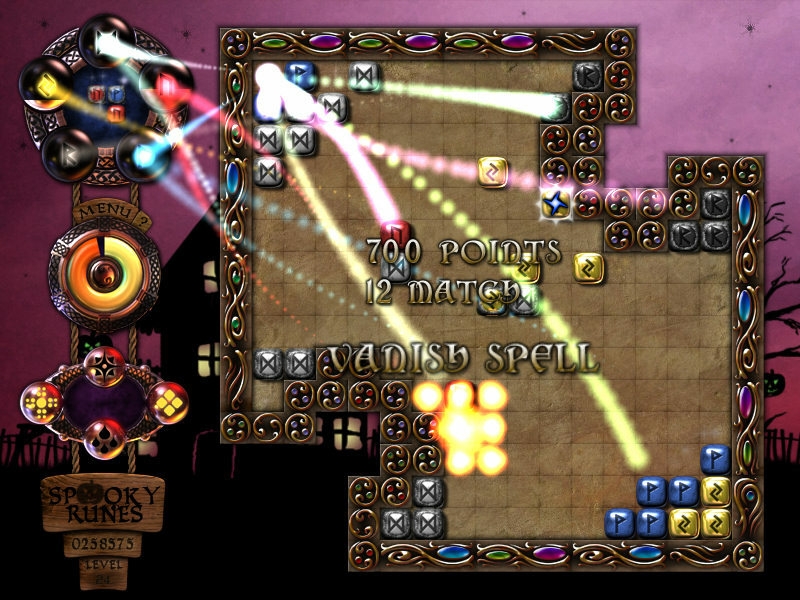 Try to not feel a chill down your spine and collect enough runes to be able to treat your mates and get rid of ghosts.